49. Animal Mind and Animal Ethics Bernard Rollin. Kristin Andrews is York Research Chair in Animal Minds in the Department of Philosophy at York University in Toronto, Canada, and is the author of two books: Do Apes Read Minds? 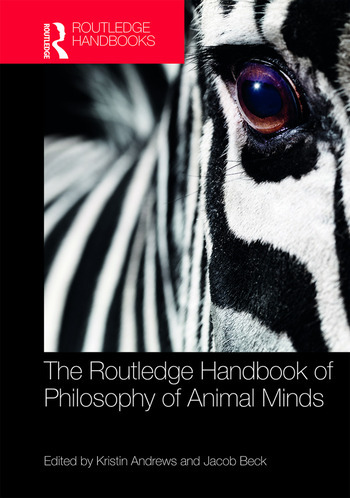 Toward a New Folk Psychology (2012) and The Animal Mind (Routledge 2015). Jacob Beck is an Associate Professor of Philosophy and member of the Centre for Vision Research at York University in Toronto, Canada.